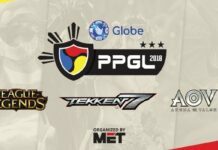 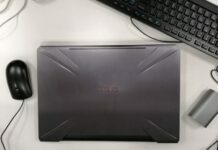 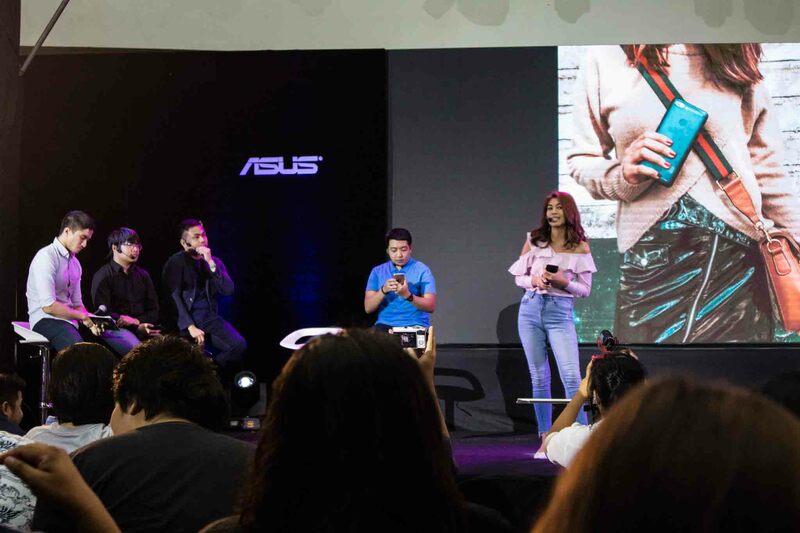 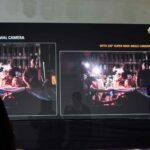 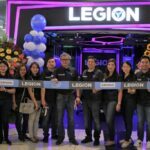 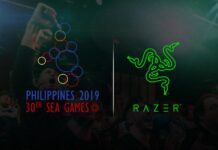 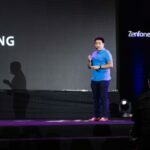 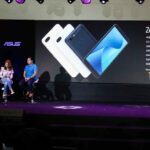 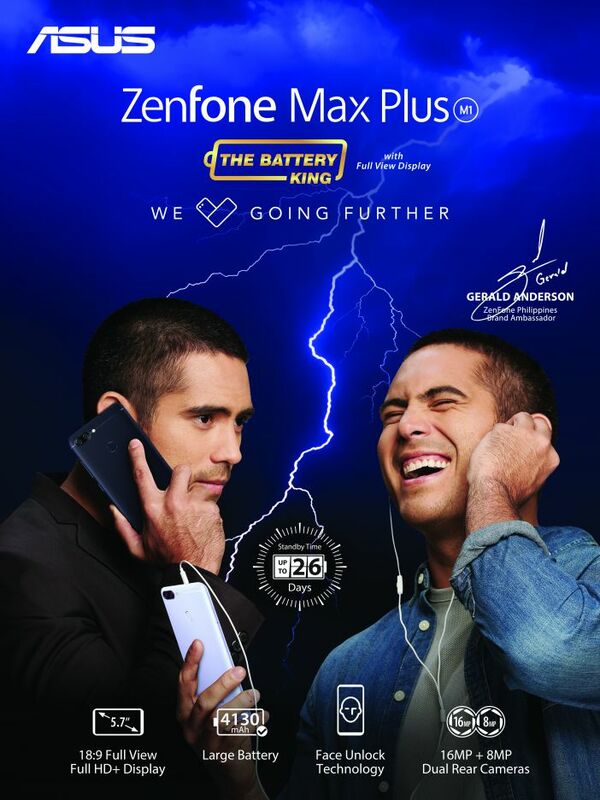 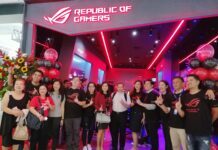 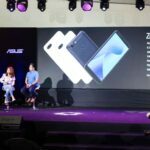 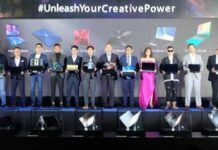 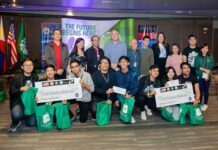 Pasay City, Philippines (14 January 2018) – After much teasing and speculation, ASUS Philippines could not have started the new year any better and bigger than with the arrival of the highly-anticipated ASUS Zenfone Max Plus. 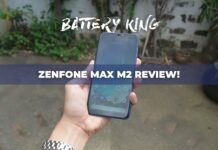 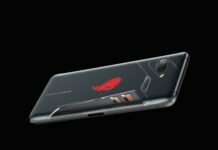 Aptly called the “Battery King”, the latest addition to the heralded Zenfone Max series of smartphones packs a whopping 4,130 mAh battery life and becomes the first official smartphone of the company that has an 18:9 full view FHD+ display – ultimately making it perfect for those who want uncompromising performance with long-lasting battery life. 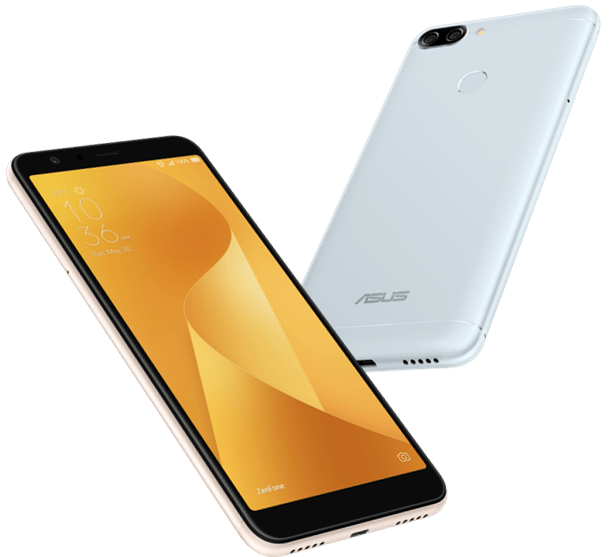 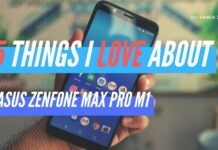 With ASUS Zenfone Max Plus(M1), photo lovers can enjoy unrivalled creative possibilities. 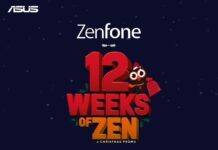 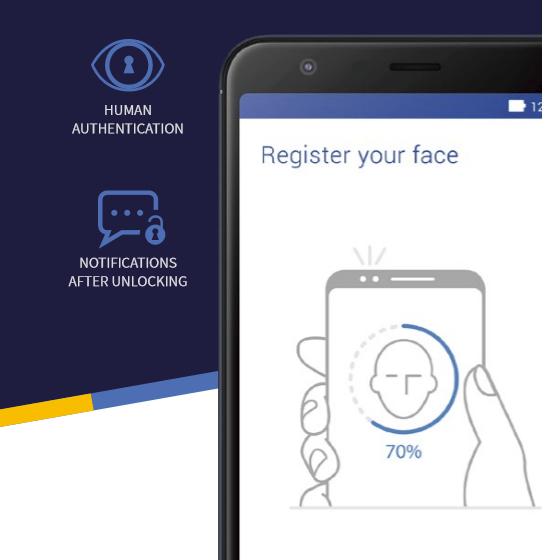 In addition to the front f/2.0 selfie camera, ZenFone Max Plus features an advanced dual rear-camera system designed to take mobile photography to new heights. 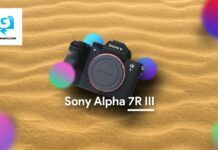 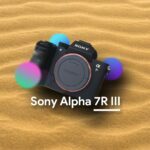 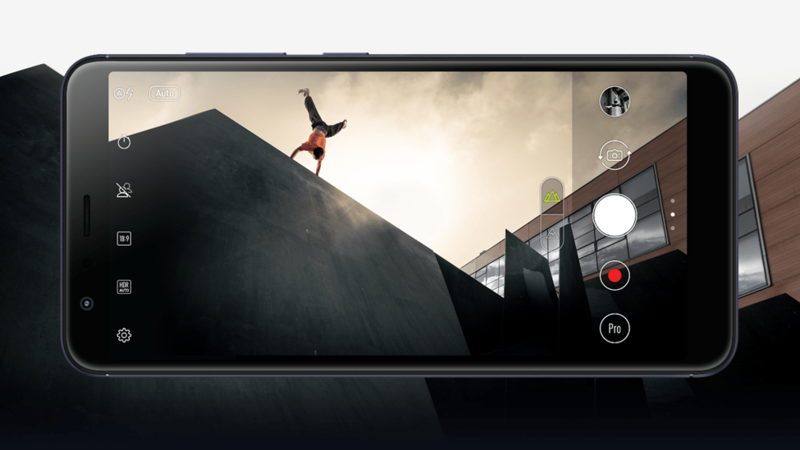 Its 16MP PixelMaster main camera is equipped with a wide, f/2.0 aperture lens to capture clearer photos, and a phase-detection autofocus (PDAF) system that can accurately focus on the subject in just 0.03 seconds even if the subject is moving. 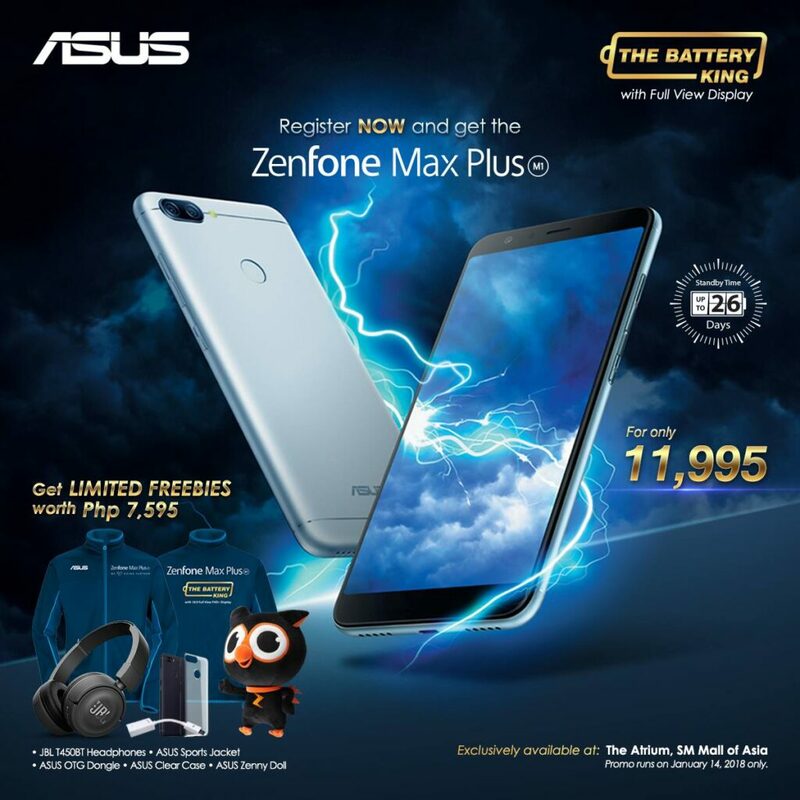 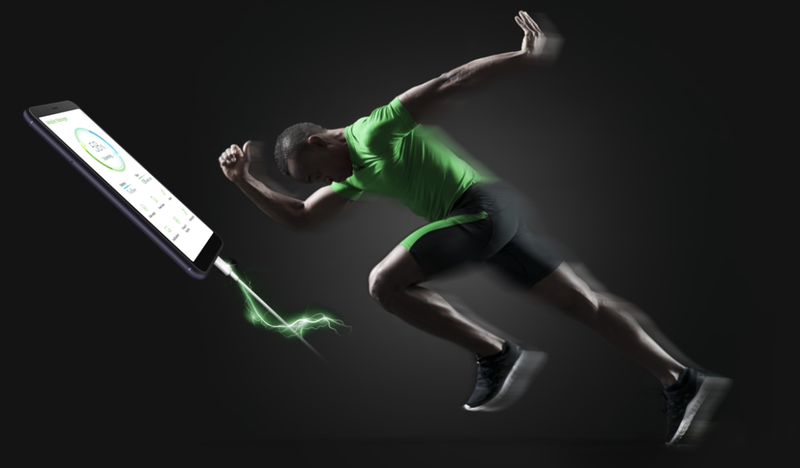 The battery system in ASUS Zenfone Max Plus(M1) features ASUS PowerMaster, a suite of intelligent power-management technologies that work in concert to optimize battery life, ensure safety and long-term performance, provide reverse-charging capability, and more. 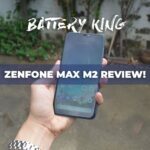 Twelve safety checkpoints — including temperature monitoring and overvoltage protection — combined with automatic maintenance settings keep ZenFone Max Plus’ battery running optimally, providing a 2X-longer average lifespan compared to other smartphone batteries.